As I headed to the Daily Bar and Kitchen in Bandra for the launch of Baggit’s Spring Summer collection, little did I know about what was in store for me. With a very small brush with the brand a few years ago I was mighty surprised with the scale the brand has reached as well as the new #PlayTheLifeGame initiated to unveil the new collection. 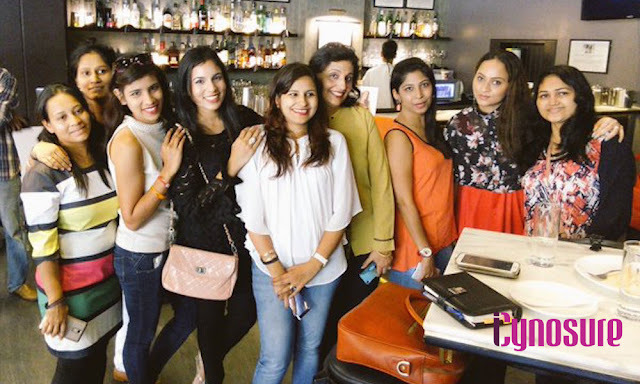 Buzzing with fashion enthusiasts, the Daily became a gorgeous playground for selfies, colourful mocktails and a whole lot of girlie chatter. 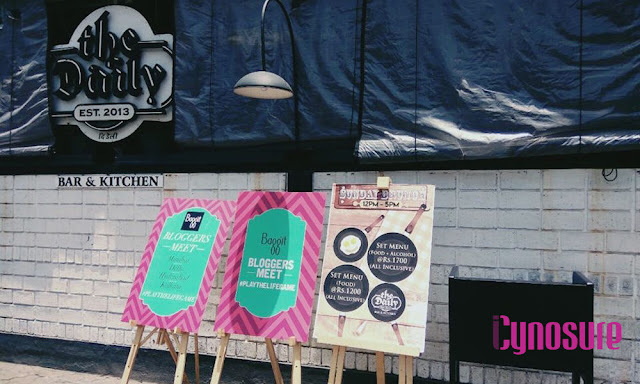 It was after a long time that a blogger event gave us enough time to catch up with our friends as well as forge new relationships. Amidst food and drinks, the brand began a presentation where they took us through the history of the company and a brief audio-visual by the MD and Chief Designer Nina Lekhi. Nina, a young girl first started making cruelty free bags 25 years ago in the 1990’s that today has progressed into the brand Baggit World. Inspired by Indian and international elements while armed with her own unique aesthetic, Nina started experimenting with canvas and faux leather to create handbags in her own signature styles. Her love for colour is emphasised by the vibrant colour-palette she picks for her collections that can be seen since inception. The audio was followed by a short presentation of the new collection, and then we moved on to #PlayTheLifeGame one after the other. With three renditions of the game, there was so much chatter and enthusiasm, everyone tried their hands at the game and the winners were given bags of their choices. No blogger meet is ever complete without poses and thus we all poses with our favourite bags. On closer inspection I loved that the collection reflected the ethos and the attitude of a contemporary Indian woman, who loves her life and abides by the ‘freedom of expression’ mantra to up her style, live life in her own terms and make choices that reflect the worldview. My bags are my secret treasure coves, that house everything that's dear to me; and so these have to be spectacular as well. 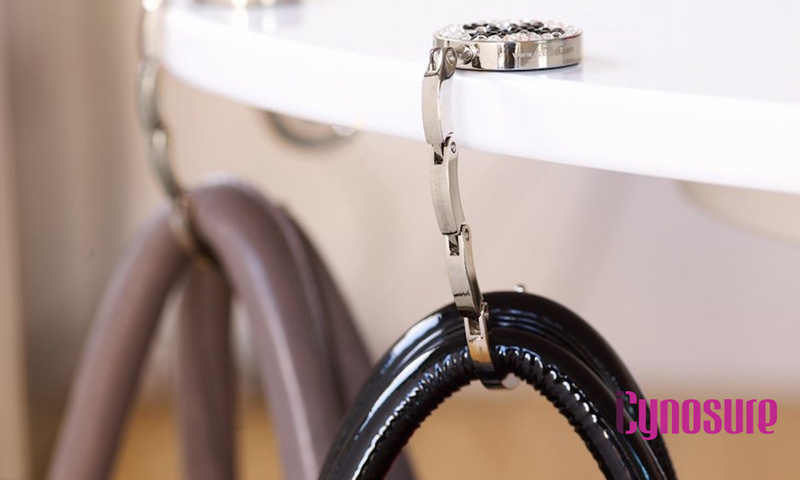 Apart from the zillion things I carry in my bag, one thing is a must have is a bag holder, that ensures my little wonder isn't ruined or left just about anywhere. So wait no moment, head to your nearest store to pick the bag that makes your summer more colourful and playful.